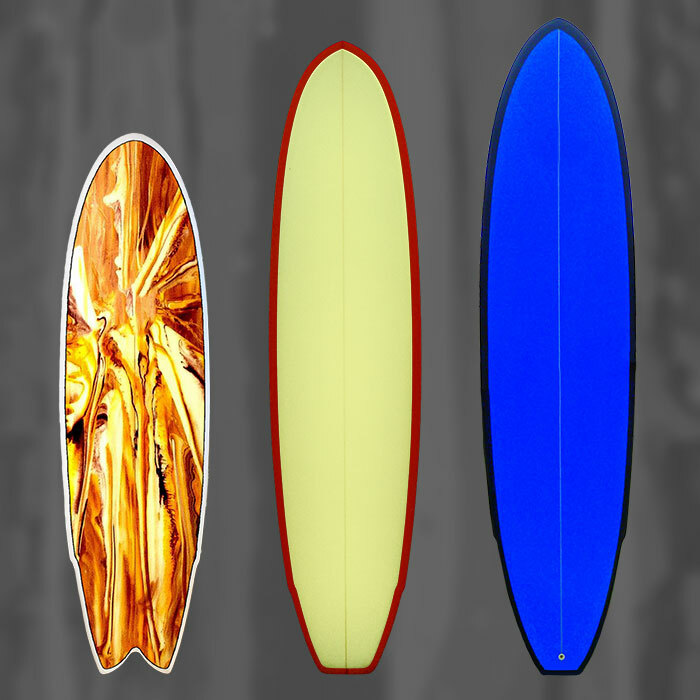 Delray Surfboard Designs is a San Diego home-grown custom surfboard manufacturer; we were born and raised on the beaches and reefs in South San Diego County. We specialize in the Fish design, San Diego Speed Eggs, Mega-Fish (8’0” – 11’0”), Post-Modern Longboards, and the elegant Superboard Glider. 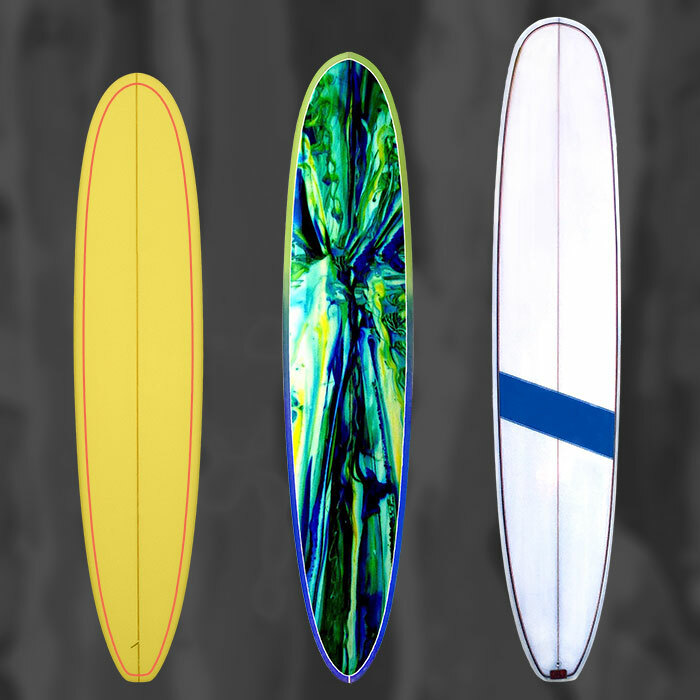 We have also been designing and building custom wave-oriented SUPs for over 10 years for our surfboard customers that got into stand-up paddle-boarding. We have decades of experience in the surf industry and over 40 years building surfboards, we have worked with some of the best designer/shapers and craftsmen in the industy. Our goal is to provide surfers and SUP ocean riders top quality custom boards at a fair price and backed with exceptional customer service. We have some of the most experienced craftsmen working hard to design, build, and deliver the most innovative, quality custom surfboards and SUP waveriders to help maximize your ocean wave-riding experience. Delray Surfboard Designs builds all of our boards at our custom shop in San Diego so quality, production time, and personalized attention to detail is not the exception but the everyday experience at our shop.